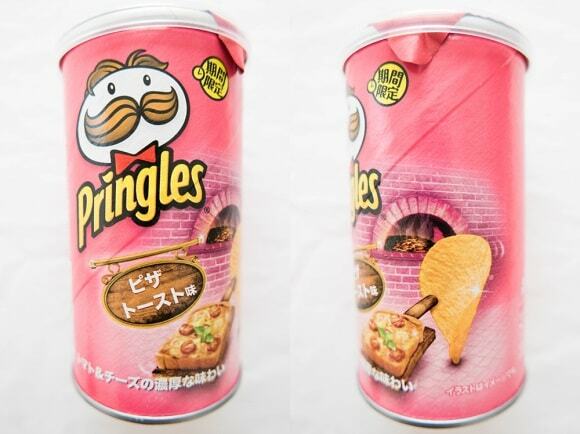 for urban women | blair villanueva: 40 Different Flavors of Pringles Available in Japan and its Crazy AF! 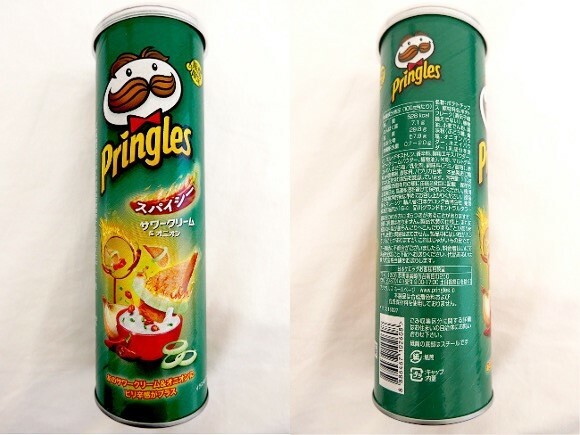 40 Different Flavors of Pringles Available in Japan and its Crazy AF! If there’s one thing we can’t get enough of in Japan, it’s the amazing array of limited-edition flavours produced by international brands specifically for the Japanese market. From drinks to chocolates and even burgers, some of the special releases you’ll find here aren’t available anywhere else, making them some of the most exclusive and sought-after products in the world. 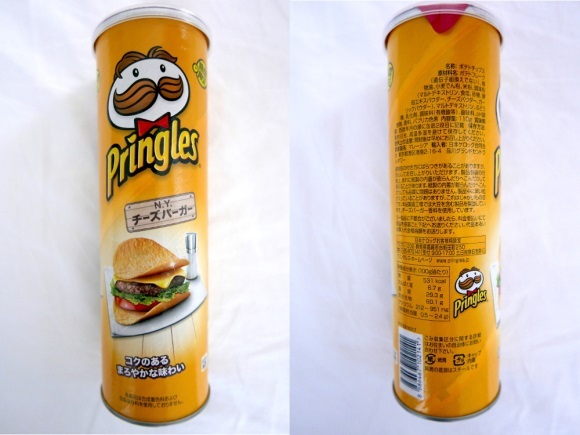 One of the big international brands to delight our eyes and our tastebuds with their creative designs and flavours is well-known potato chip brand Pringles. 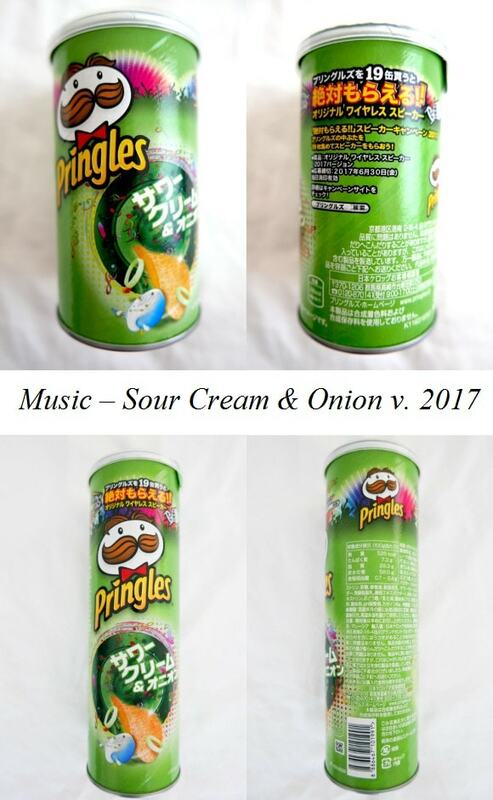 After seeing some of their unique offerings on supermarket shelves recently, we decided to get in touch with the company to find out exactly what types of limited-edition flavours they’d produced in Japan over the years. The result is a mammoth collection of colourful tins so beautiful they would look right at home on the walls of a museum. 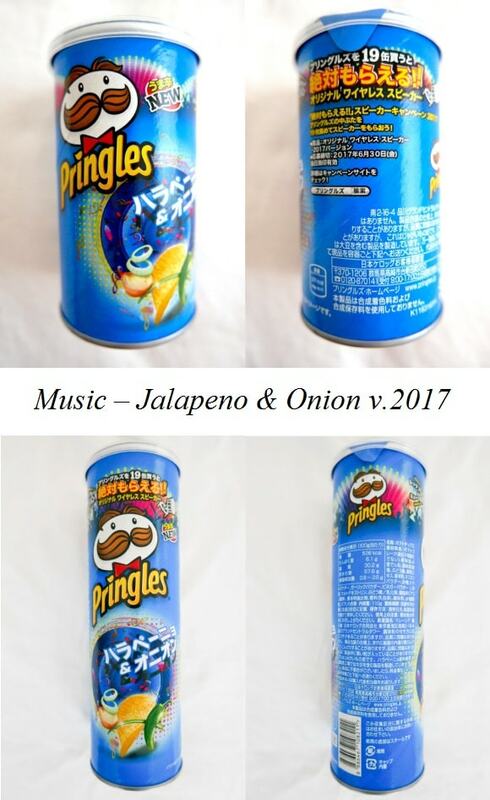 With only the 2017 collection currently available on the market, gazing over the entire range of Pringles released in Japan was a test of strength as we weren’t allowed to open any of the varieties from earlier collections. Still, that didn’t stop us from fawning over all the unique designs, which was exactly what we did, as we chronicled the entire collection from 2015-2017 for you below! 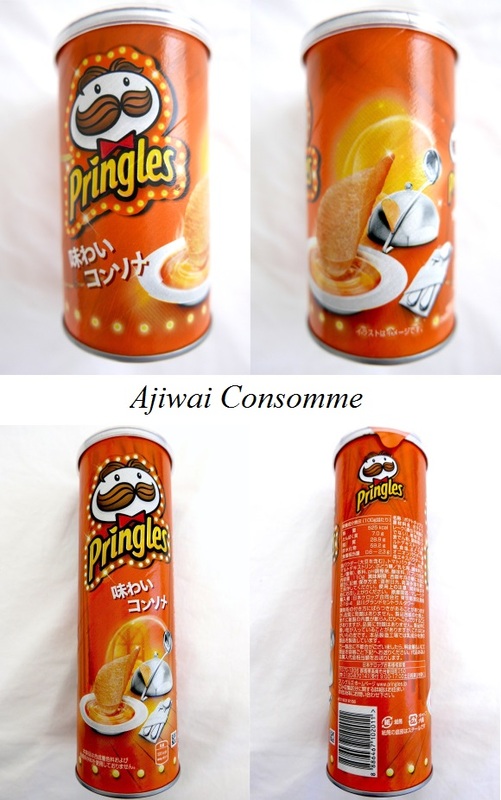 Pringles product innovation happened in August 2015, with two sizes and three staple flavours: Tasty Salt, Sour Cream & Onion, and Ajiwai Consomme. Ajiwai Consomme - The Ajiwai Consomme was delisted last month, with Jalapeno & Onion replacing it as a regular flavour from 14 March. N.Y. Cheese Burger - Two limited-edition flavours came next, featuring the flavours of a good ol’ New York cheeseburger and a hot Thai curry. Green Curry - Check out the traditional Thai hat flying off the chip’s head as it dips itself into the spicy coconut curry! Spicy Sour Cream & Onion - This update to the original sour cream and onion variety includes the addition of more chilli for a spicier hit to the taste buds. 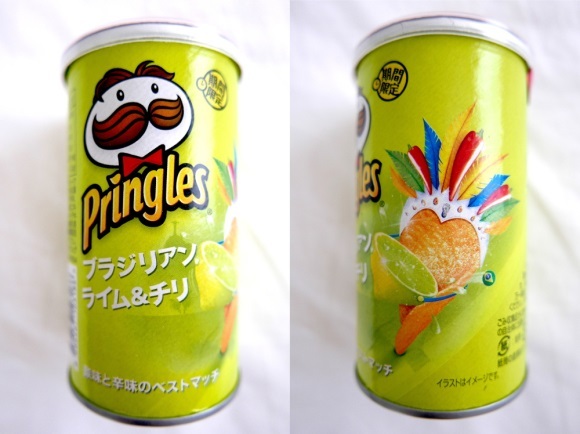 Brazilian Lime & Chilli - This release features a chip dressed up for the Rio Carnival and a description that promises the “Best match of tart and spicy flavours”. Winter Symphony – Tasty Salt - For the winter holidays, the staple flavours in the range received a 20-percent boost in contents for the party season. 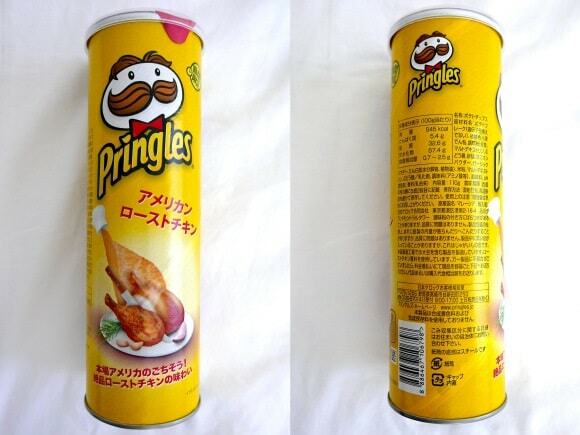 Fried Chicken - In December, a fried chicken flavour called “Party Chicken” was released in two sizes, featuring a couple of chip revellers enjoying fireworks and cups of tasty karaage. Mushroom Soup - 2016 was a huge year for the company, with more than 30 releases in total, starting with this creamy-flavoured mushroom soup. French Salad - Next up was a healthy-looking offering, promising “An addictive, refreshing, tart flavour”. Wasabi Nori - This original Japanese-based flavour offering appeared in February 2016, combining the flavour of wasabi and seaweed for a hit of umami goodness. Smoky Potato Salad - With its delicious smoky flavour, this release was said to be a perfect snack to eat with alcohol. 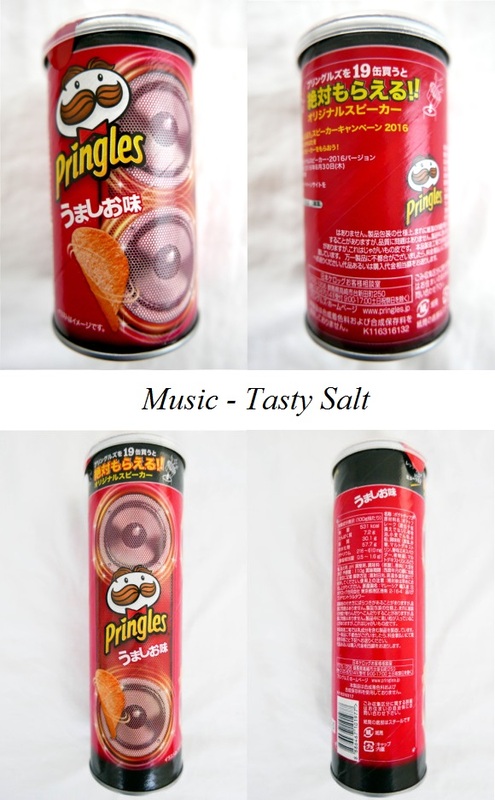 Music – Tasty Salt - The staple flavours in the range were then released in a special “Music” variety, as part of a campaign where customers who collected 19 Pringles were eligible to receive a free speaker attachment to be used with empty canisters. 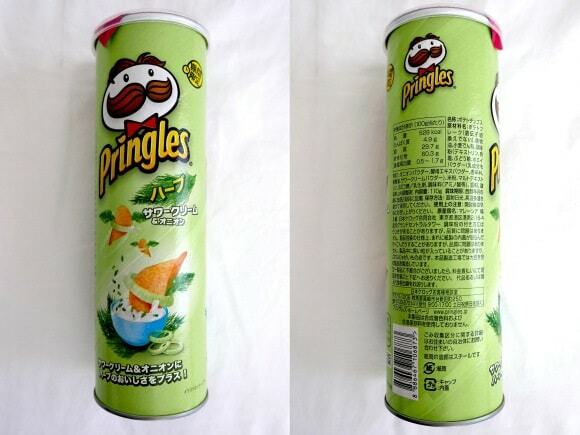 Basil & Salt - This limited-edition flavour adds the refreshing taste of basil to its popular salted chip. Pizza Toast - This tasty offering is filled with the flavours of tomato and cheese. Manhattan Clam Chowder - This good-looking variety features a chip dressed up as the Statue of Liberty, and the delicious taste of tomato-base clam chowder. Nacho Cheese - As the year progressed, even more creative delights were released in stores, including a Nacho Cheese flavour inspired by Mexican cuisine. Flavour of the World – Brazilian Grilled Steak - A “Flavour of the World” series soon followed, to celebrate the Rio Olympics, with large-sized tins featuring the flags of four different countries: Brazil, America, Japan, and Italy. Crushed Black Pepper - This chandelier-adorned classy looking package was created for the chip flavoured with pepper and salt. 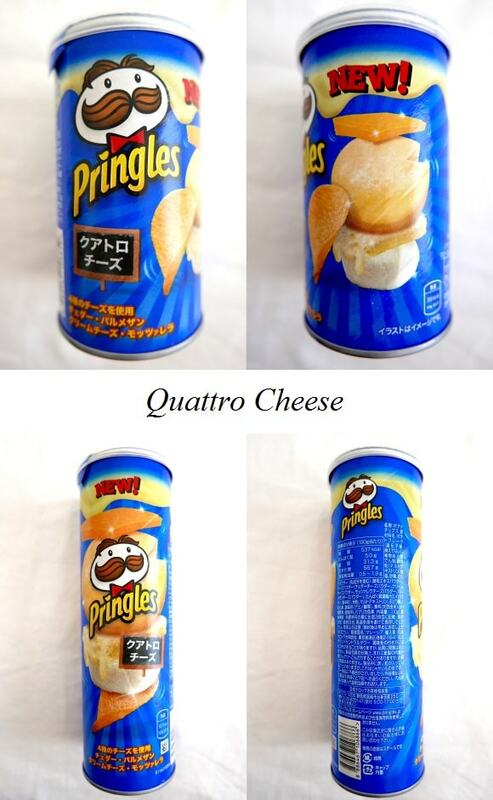 Quattro Cheese - Cheddar, parmesan, cream cheese and mozzarella are the four cheeses used in this flavourful variety. American Roast Chicken - This American-inspired release captures the taste of an authentic roast chicken dinner. 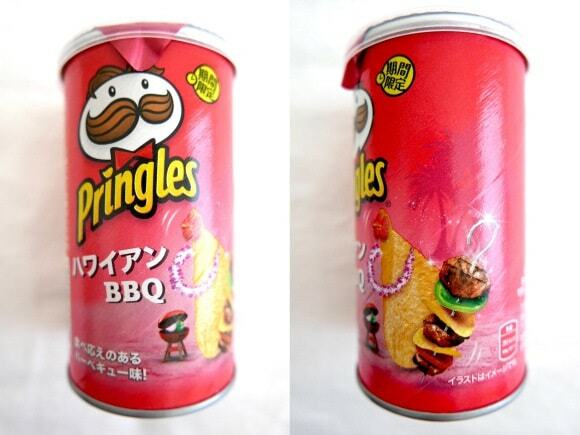 Hawaiian BBQ - This pink-hued tin has barbecued sauce flavours inside, inspired by the fusion style of a Hawaiian BBQ. 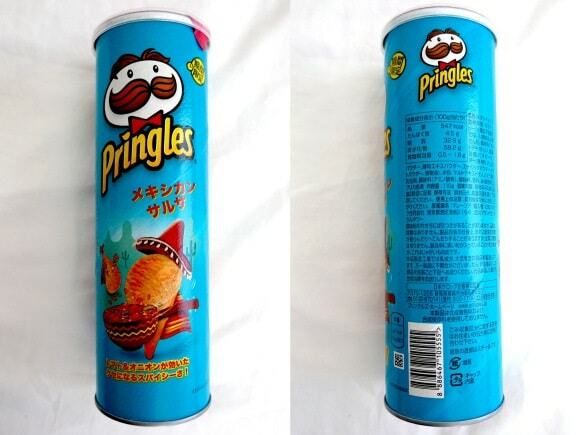 Mexican Salsa - Spicy tomato and onion flavours abound in this limited-edition Mexican variety. Winter Symphony – Tasty Salt - The staple flavours in the range received an extra-large size again for the holidays, with the new addition of Quattro Cheese. 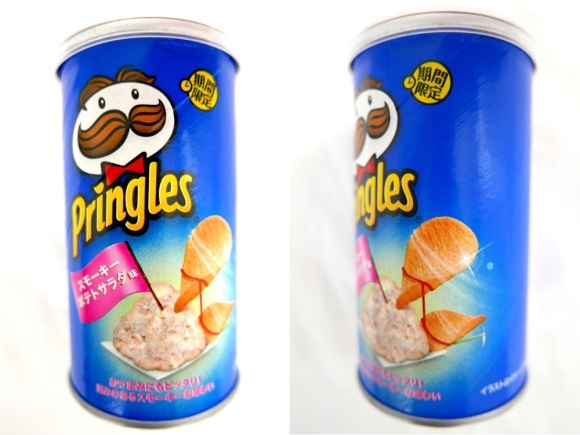 Takoyaki - A regional Japanese delicacy was introduced to the Pringles lineup last year, with the takoyaki, or octopus ball, flavour available for sale only in the Kansai area (Osaka, Kyoto, Hyogo, Nara, Wakayama, and Shiga prefectures), where the dish is famous. Karaage - Another Japanese flavour sensation, this one captures all the delicious flavours of karaage, or crispy fried chicken morsels, complete with a tavern-like izakaya setting on the tin. Herb Sour Cream & Onion - The original sour cream and onion flavour received a dill-filled upgrade for a limited time at the end of last year. Wasabi Nori - This year kicked off with the same Japan-exclusive flavour that was available back in February 2016, only this time with extra wasabi. 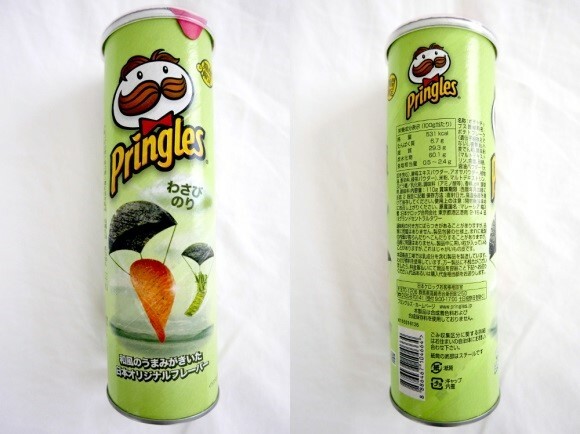 Jalapeno & Onion - Released on 14 March, this is the latest addition to the staple Pringles lineup, currently available in stores. 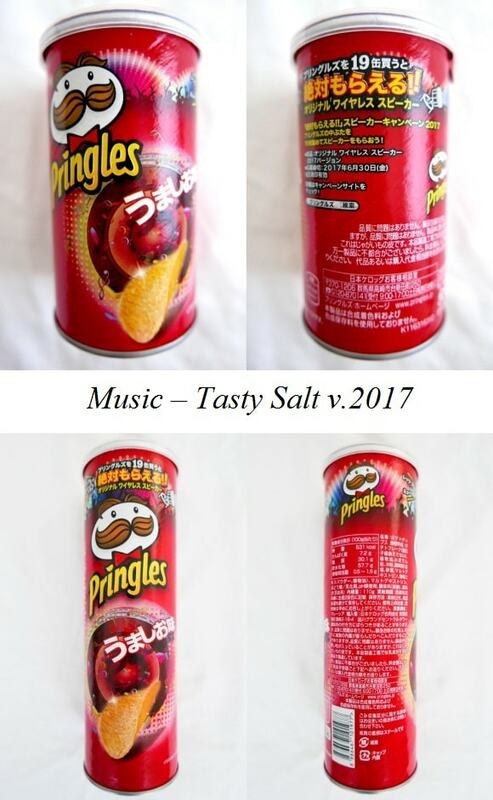 Music – Tasty Salt - The Music range returned for 2017 with another campaign offering free speaker attachments to customers who purchased 19 Pringles. 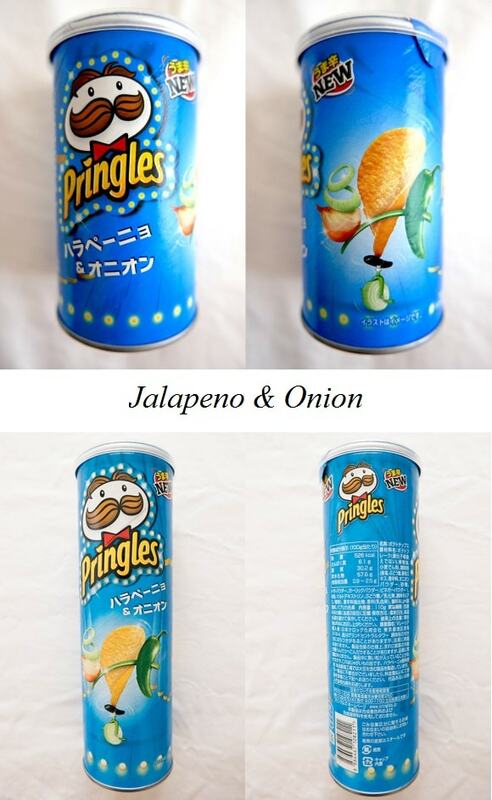 This time, Jalapeno & Onion appeared instead of Ajiwai Consomme, alongside Tasty Salt and Sour Cream & Onion. Mayo Cheese - Another variety currently in stores for a limited time, this one combines the creamy flavours of cheese and mayonnaise. 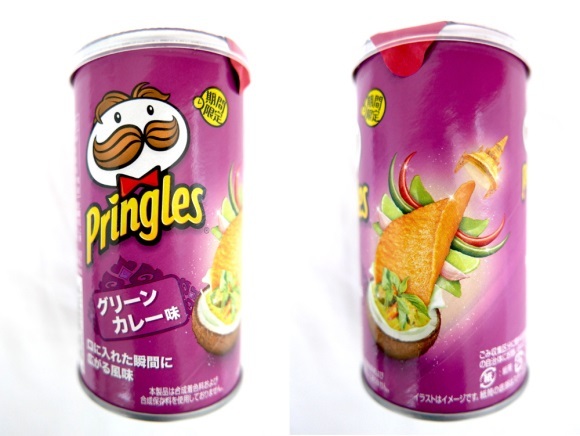 So there you have it – the definitive collection containing the entire Pringles range enjoyed by customers in Japan. Up to March 2017, that is. We can’t wait to see what new releases lie in store for us in the future! Such a cute post to know about! 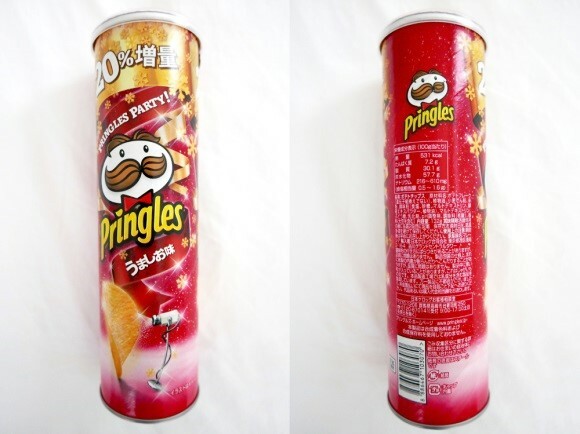 Pringles are so good to eat as a snack. I am more of the basic flavor but I would love to try the chicken and some of the desserts. It would be interesting to try it out. That's alot of flavors! Did you get them all to try? I would love to try the mushroom one! got me craving for the Jalapeno one!!!! Oh dear that's one of the best flavor! 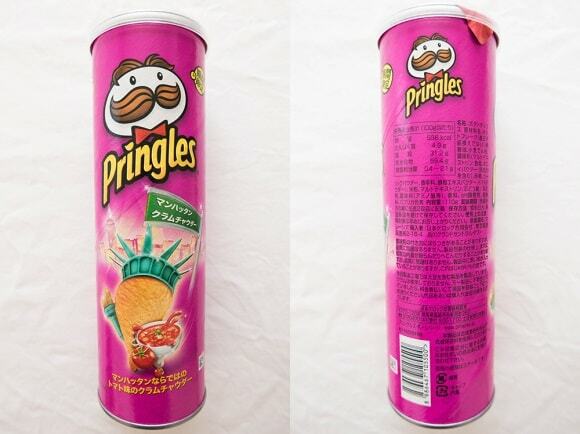 Hello Sheery, you can ask your friends in Japan for these flavors! 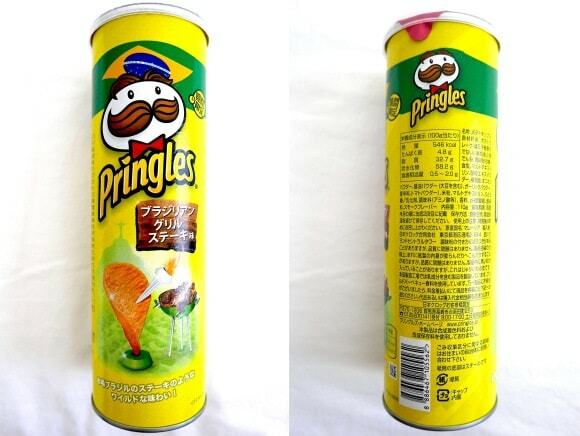 Those are flavors of pringles that I've never heard before. This is so unfair! I wish they could at least ship some here in Philippines (atleast the NYC Cheese burger or the Chicken) Hihi! Hahha I know right! Our version is soooooooooooo booorriiinng!! Wow looks so delicious! I really need to try all these flavours too! So many choices! 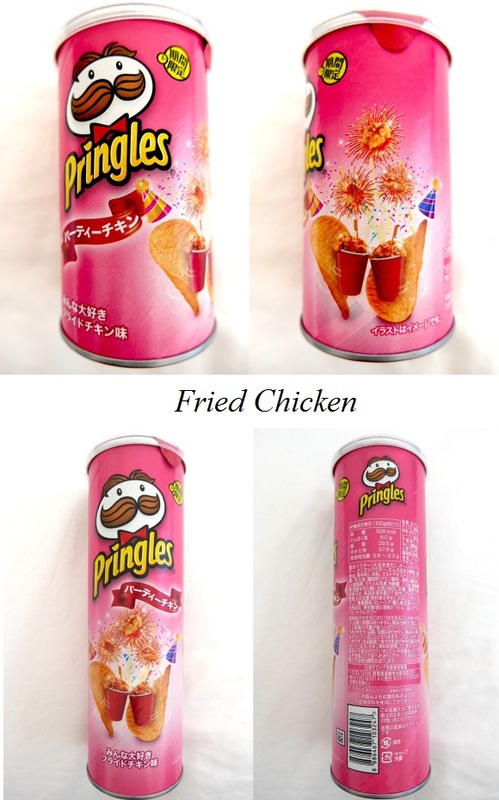 I personally wanted to try the Fried chicken flavor! Too bad there's nothing like that here in the US. 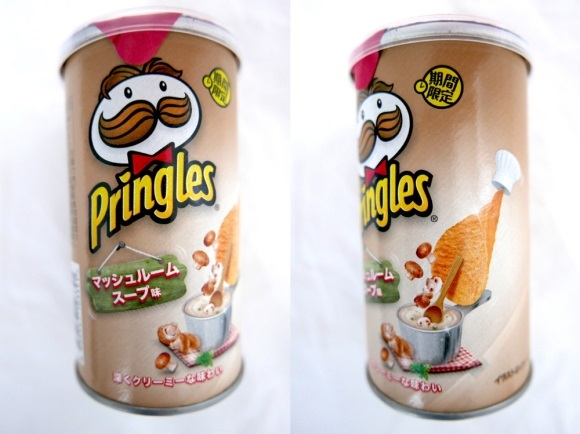 LOL I can't imagine a chocolate chip Pringles.. its ick! 2) Try their chips. All the seasonings are so different! So far, my favorite chips have been in India. But I'd love to try some of these! There are many flavours coming up! Eggs benedict? That IS a weird flavor. 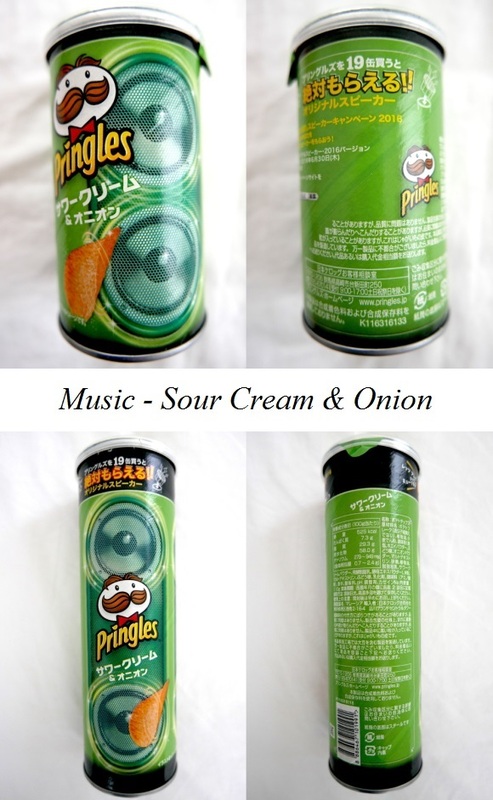 The sour cream and onion ones are my FAV! LOL I don't know why its called Egg's Benedict! Lots of interesting flavors. My teen loves these chips. Your kids will go gaga for these 40 flavours! I know right! And it comes with FREE SPEAKER! I'm sure my son would want to try all of the flavors. I've only tried a few though in the US. 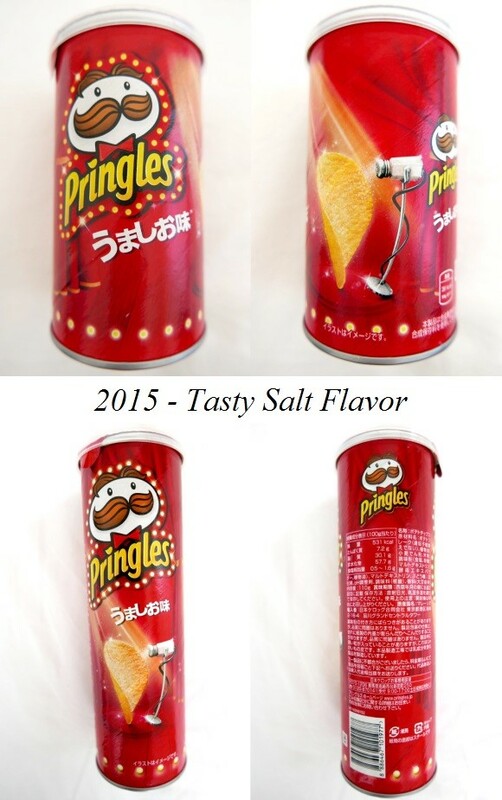 Wow so many pringles flavors. Some of them are new to me, i would love to try that are new to me. That will be a 40x FUN! wow wow wow so many different packaging, so many choices! so many different sizes. this is really a good news for a supporter like me. That's awesome! What are your favorite flavours? That's great, phone your friends in Japan now! Effin crazy but so COOL! LOL yeah and even their McDonalds meal! 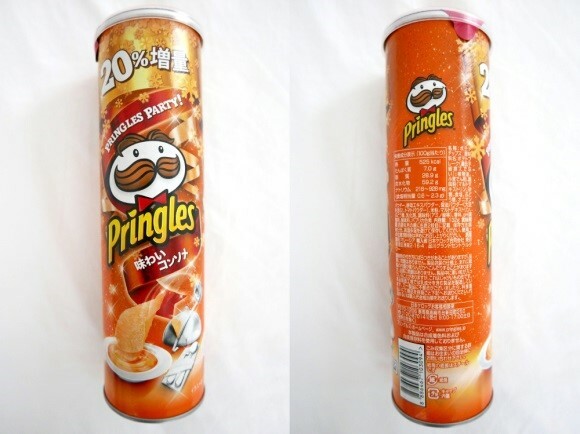 That's a crazy amount of different Pringles flavors. I cannot imagine trying them all. I am a little curious about the cheese ones and the fried chicken ones. Those at list pique my interest. Oh they taste like real cheese and chicken, crazy! Wow! 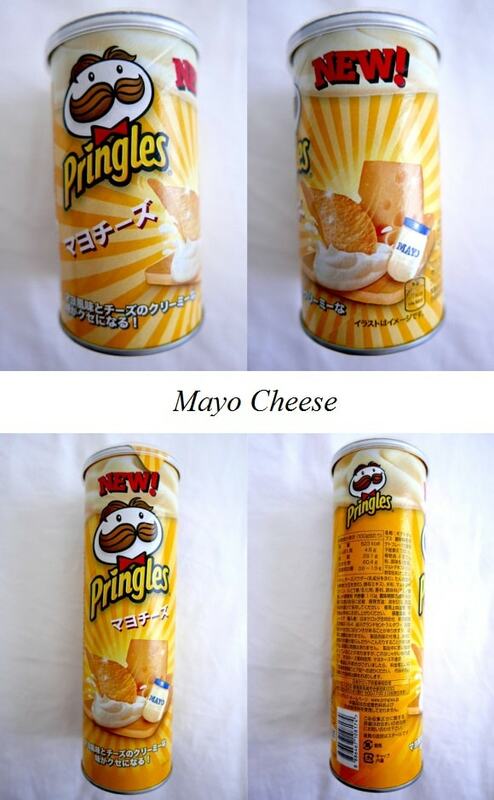 I love pringles and to try new flavours.... I want to try them all!!! It's amazing that there's so much flavors to choose from! I really can't believe that they've managed to come up with this many. I'm curious about the flavors I've never heard of. Wow, there are so many. I don't think I've tried more than three flavours! Oh my goodness!! 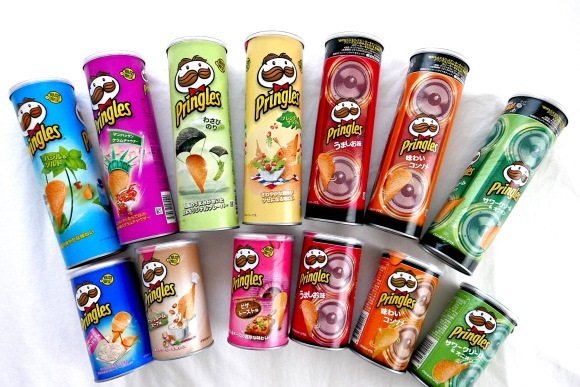 We are OBSESSED with pringles. We need to try all of these flavors, pronto! 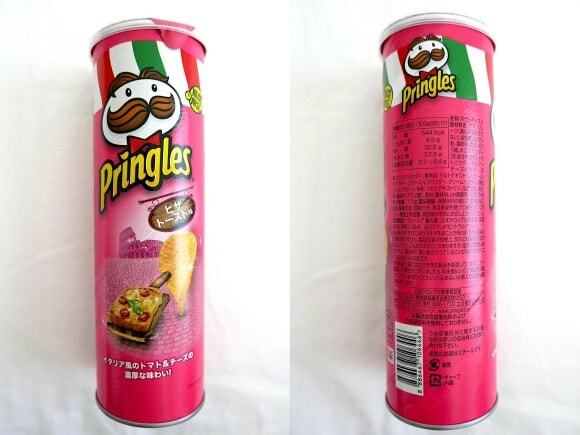 I love Pringles, but had no idea so many different flavors like this existed. I read somewhere about a ketchup flavor being released in the US soon. I'm not so sure I'll try it, but some of these flavors look kind of fun. Others, I'd probably be hesitant to try, but YOLO! That's the fun part of Japan! Omg. So many choices. 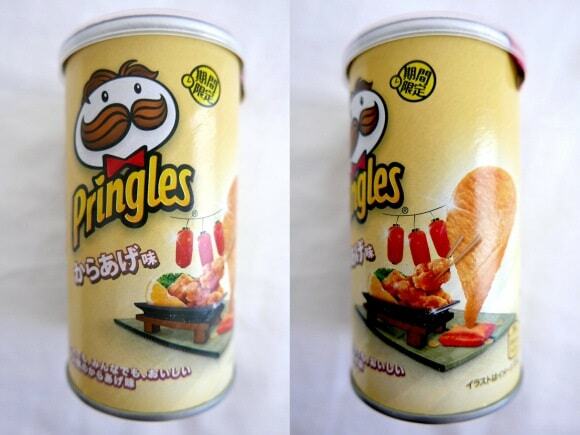 They should open their own Pringles shop someday. Will this be available worldwide? Oh my, that's really one hell of a range of flavours! 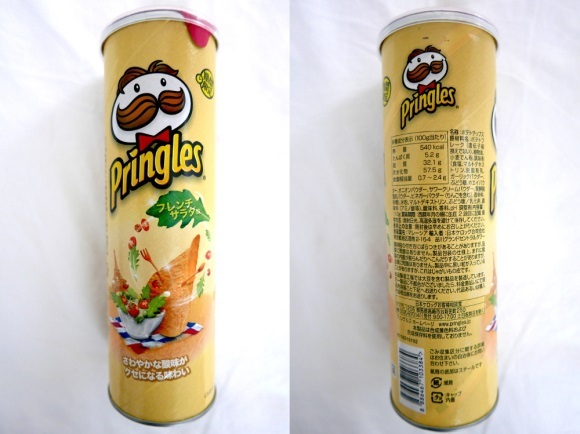 I am no great fan of Pringles but I do have my weak moments. These could last me a lifetime. 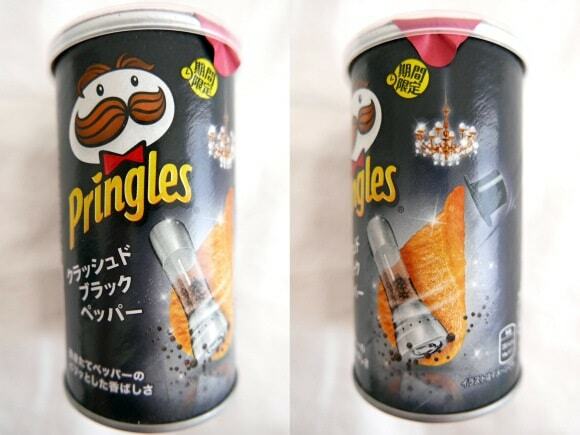 who doesn't LOVE pringles? they are awesome. 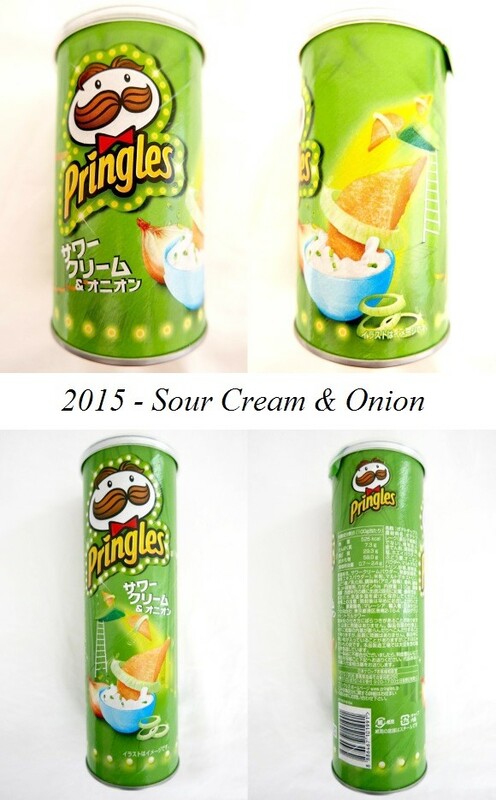 i like to stick to the basic orgianl or sour cream & onion. Ohh you are not adventurous enough. 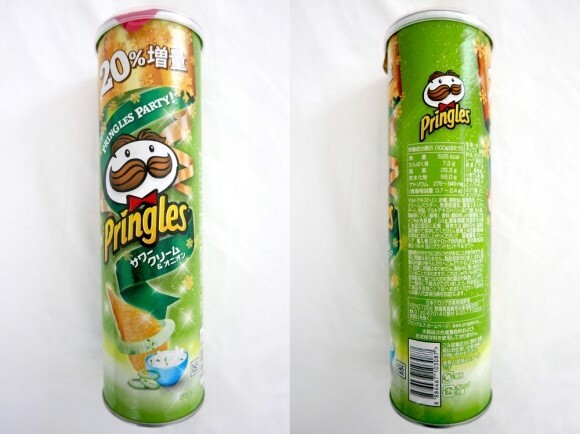 Try the wasabi pringles! What an interesting collection! 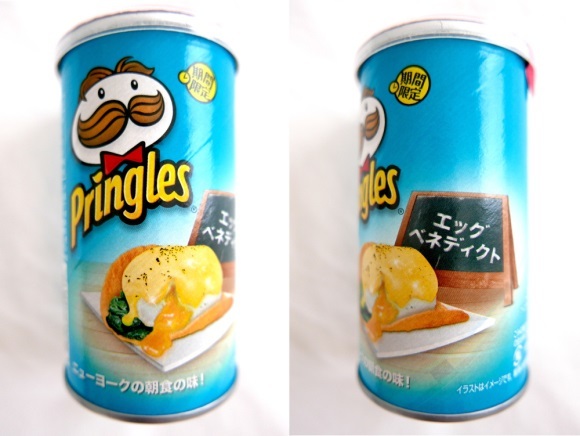 There are many flavors I would love to try here - eggs benedict flavor sounds so intriguing! 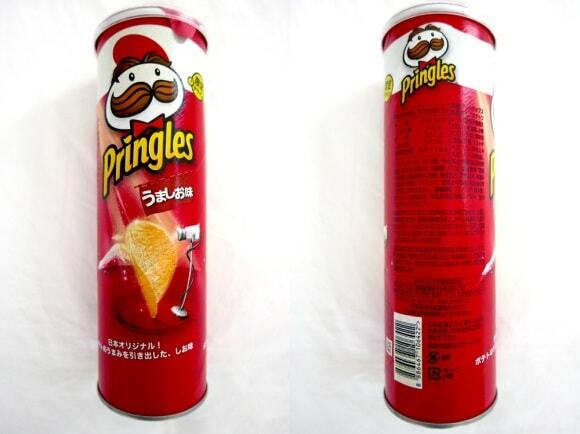 Would love to get my hands on some Pringles now, you got me craving! LOL my bad Liz! 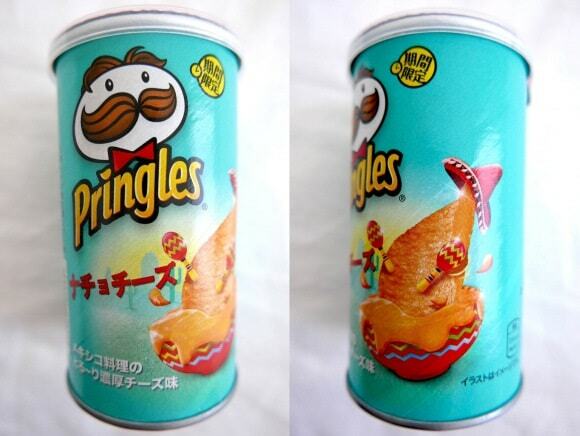 Japan pringles are soo crazy AF and yummy! omg woww!! 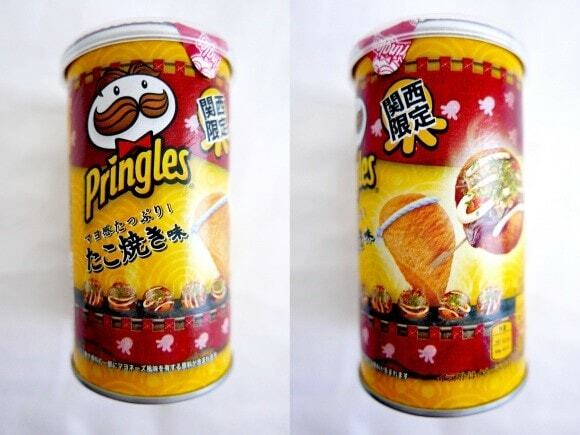 Didn't know that pringles have so many flavor. Here in malaysia only got few flavors. How unfair. 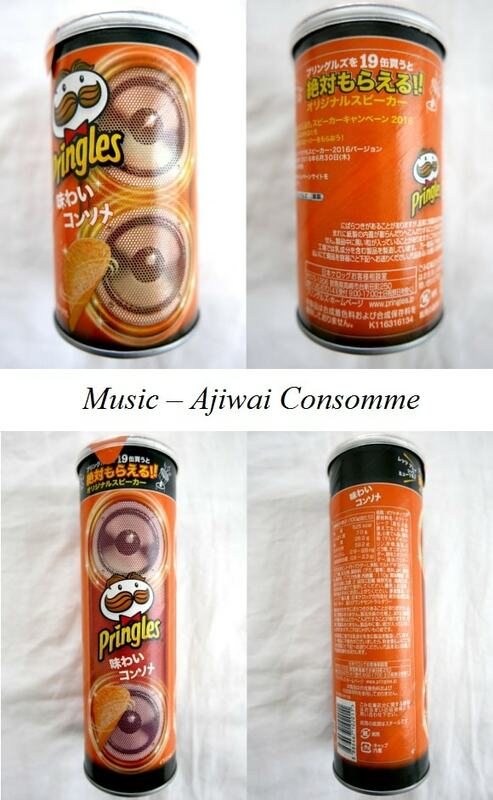 Ohh better contact your friends in Japan and ship you these flavours! Wow! There is a flavor for every person. The US doesn't have that amount to choose from. Japanese are very adventurous with flavours and there is no sign of stopping! 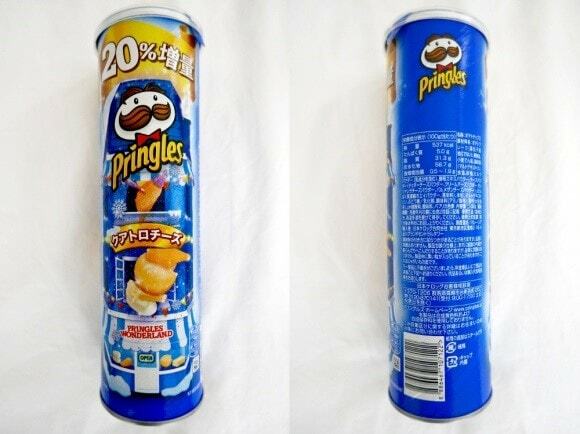 WOW that is a lot of pringles LOL! I love that fried chicken flavor I think it would taste great! I am no so sure I would like that salad flavor on my chips - however, all those flavors are for sure amazing! Oh boy! 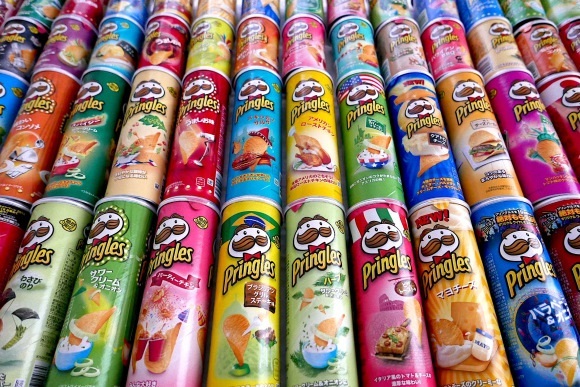 there are so many varieties of pringles! I love eating them during my cheating days when I can eat it without any guilt! me too! 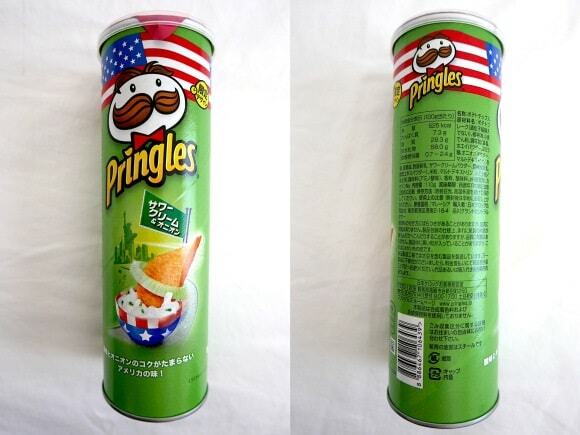 but a bit disappointed that these are only available in Japan. All the flavors are tempting. Don't they have a combo pack? 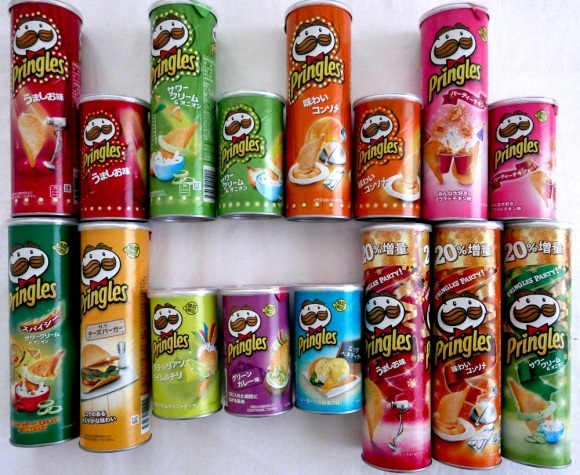 You are really lucky who can try out 40 flavors of those lovley crisps! Cheeseburger flavor & mushroom soup sound a bit odd though but I would like to try them anyway haha. LOL yeah I guess when it comes to food they are so experimental. Just see those McDonald meals and Starbucks in Japan. 40 flavours? That's absolutely crazy! Wasabi?!!! Smoked potato??!!! Weather I wanna eat them or not, I'd just love collect those colorful tins. Omggg what is with Japan and all these flavours!? I thought they did this just with Kitkats. I would love to try these all! Try it and don't throw the cans! There will be more flavours to come soon! I am a lover and faithful eater of the original flavor. Yes, I have tried others but for some reason I just love those. Yeah but wait! 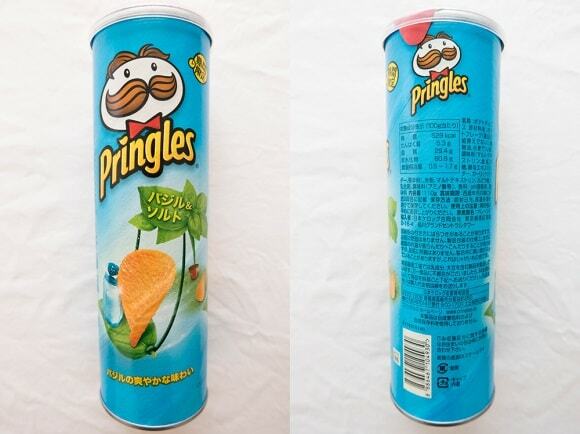 Better you buy a luggage first just for your Pringles haul! Hi Sharon! 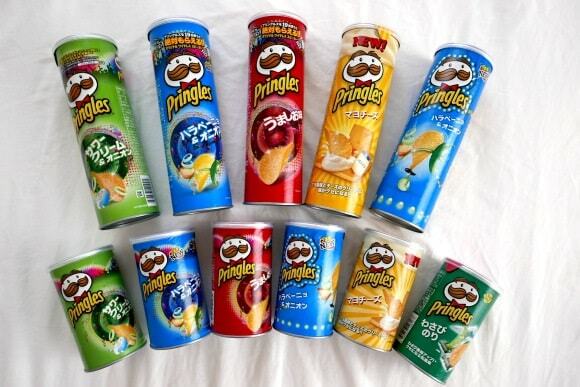 When you visit Japan again, don't forget to have a Pringle haul! Oh gosh! Thats a lot of flavours! Where do i start? haha. I cant decide, help me! 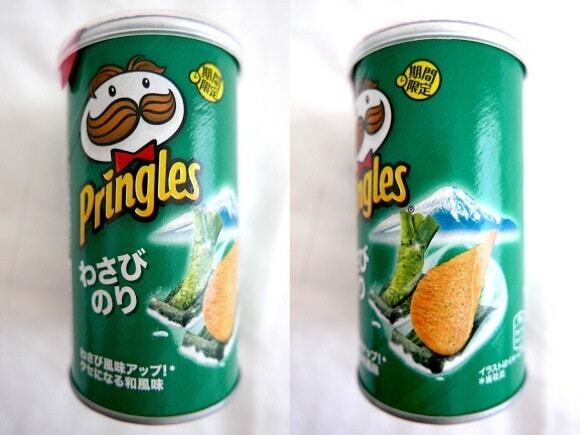 Hi Aliza, try the WASABI Pringles first!!!! That's alot of flavours. 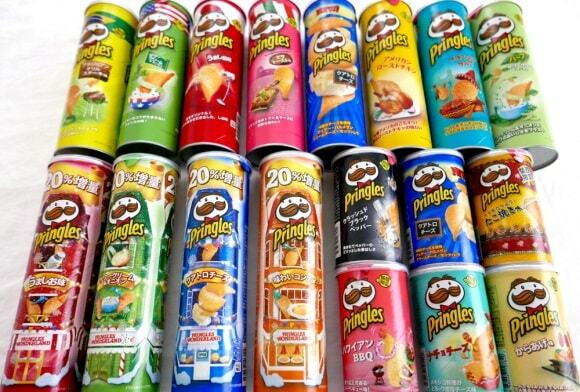 Wish I can try them all but I guess they're not available in Malaysia. OMG!!!! I wish to have all of them. I want all of them. The Ajiwai Consomme is so special. Hahaha I agree Kelly. If you taste is its like heavenly crazy.